Maviro’s 15 locations throughout North America are strategically positioned to service industrial businesses in the oil & refinery, petrochemical, and natural gas industries. Maviro is a leader in specialty industrial services, industrial maintenance, shutdown, and turnaround projects. Our experienced team uses advanced technology and full-service project management to ensure projects are safe, expertly competed, and always on time. Let us bring our expertise to your next industrial project. Fill out the form below and a Maviro specialist will be in touch as soon as possible! Minimizing turnaround timeframes and increasing plant efficiency are top priorities at Maviro. 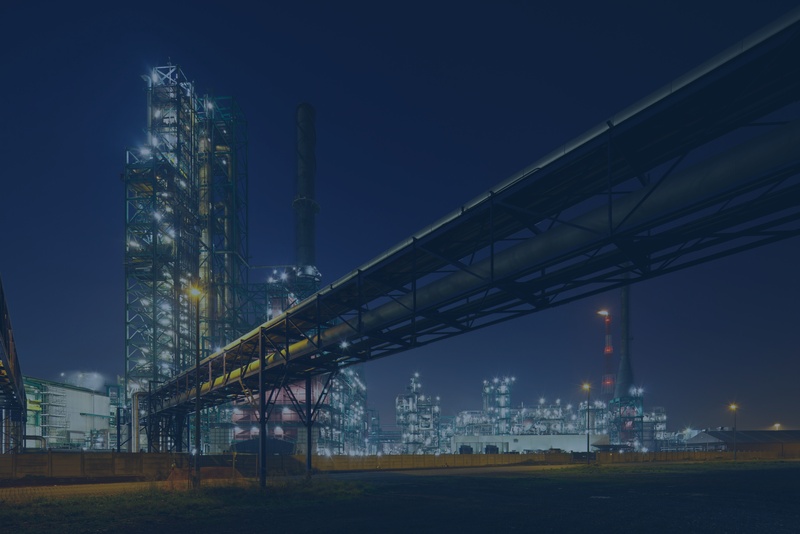 We deliver a comprehensive package of petrochemical plant services including high pressure hydro cleaning and cutting, vacuum services, catalysts services, specialty surface preparation, , chemical cleaning and more. From pigging and decoking industrial fired heaters to performing comprehensive chemical cleaning turnarounds, Maviro is your one-stop contracting team for project planning and execution. Maviro has been providing safe, professional, and cost-effective turnarounds for power plants in North America for decades. For your next chemical cleaning or high-pressure water service task, think Maviro.